What Kind of Pest is Killing Your Grass? 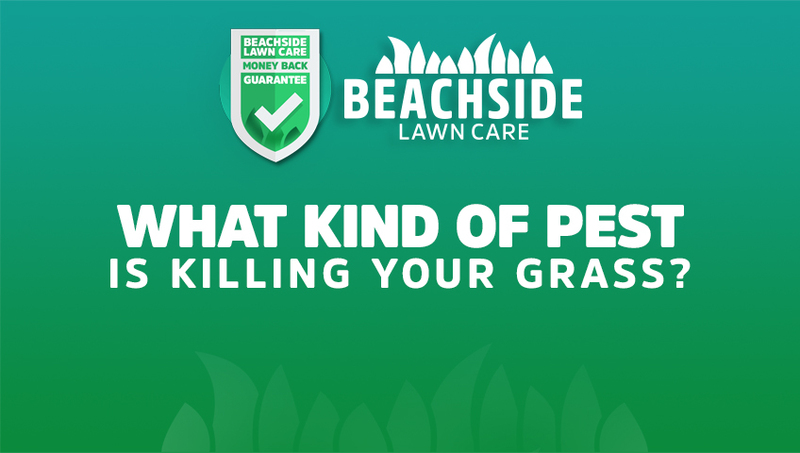 Beachside Lawn Care's team has provided exceptional Lawn Maintenance & landscaping services to a wide range of commercial and residential properties for over 20 years. Our experienced landscapers set the standard each day in routine lawn maintenance, custom landscape design, & paver walk ways, patios & driveways. 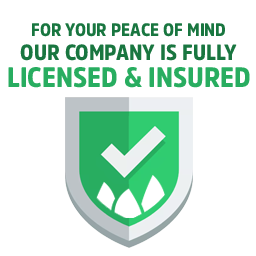 We're here to help maintain your lawn so you can enjoy it everyday.